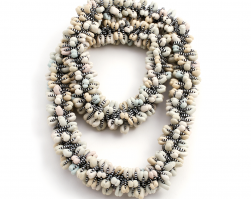 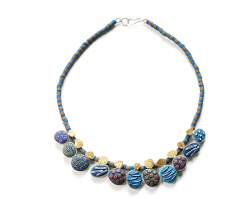 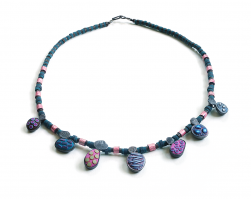 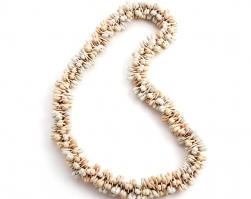 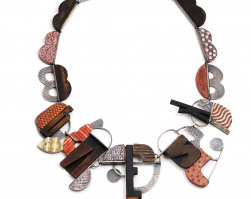 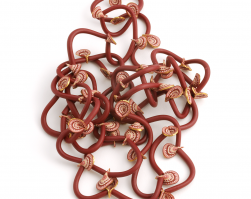 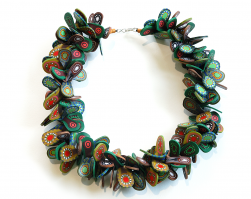 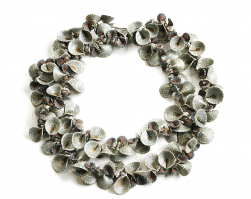 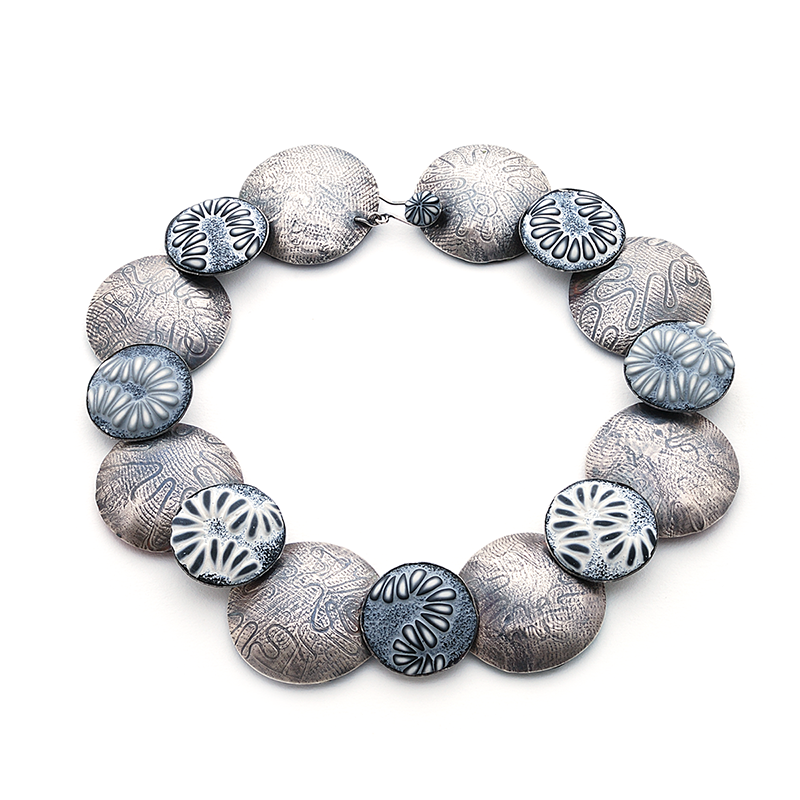 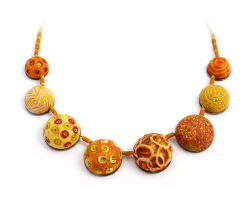 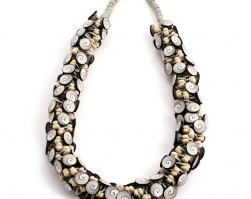 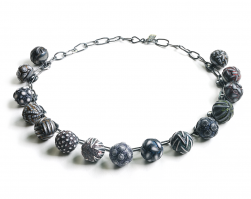 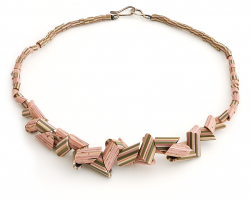 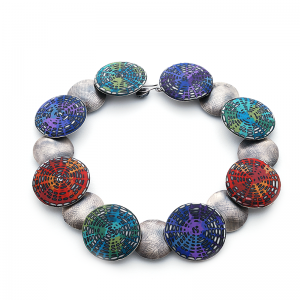 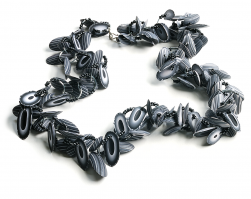 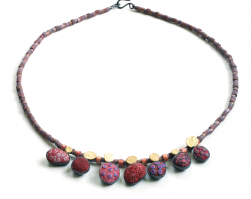 Full Pillow Necklace (053), 2015, polymer, sterling, hollow, reversible, 1 7/8 x 18 x 3/4″, $3750. 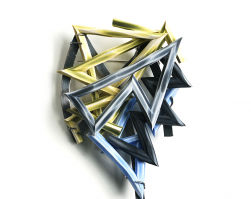 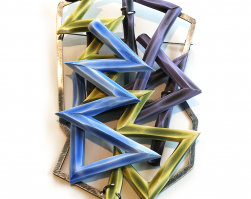 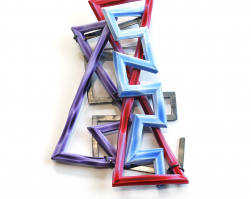 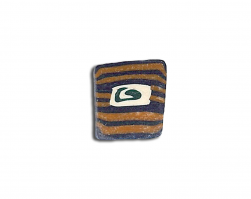 HomeFull Pillow Necklace (053), 2015, polymer, sterling, hollow, reversible, 1 7/8 x 18 x 3/4″, $3750. 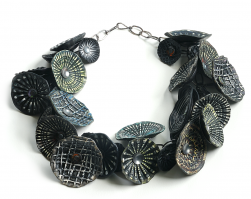 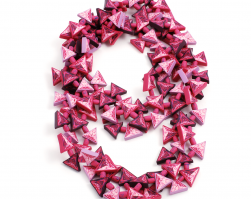 May 18, 2016 Comments Off on Full Pillow Necklace (053), 2015, polymer, sterling, hollow, reversible, 1 7/8 x 18 x 3/4″, $3750.